Since I’m a registered nurse in my day job, it would come as no surprise that I seriously love science. Well …. biological sciences, that is. I’m no chemistry major, that’s for sure. Pair a mom who loves anatomy and physiology with a dad who loves space technology and physics and what do you get? Kids who ADORE all things science. We follow a classical model for our homeschool, where science in the early years is all about reading great literature and taking time to observe the wonder around us. But as my big kids (age 10, plus 8 year old twins) are getting older, they’re asking for MORE SCIENCE. I can tackle teaching science, no problem. My challenge? 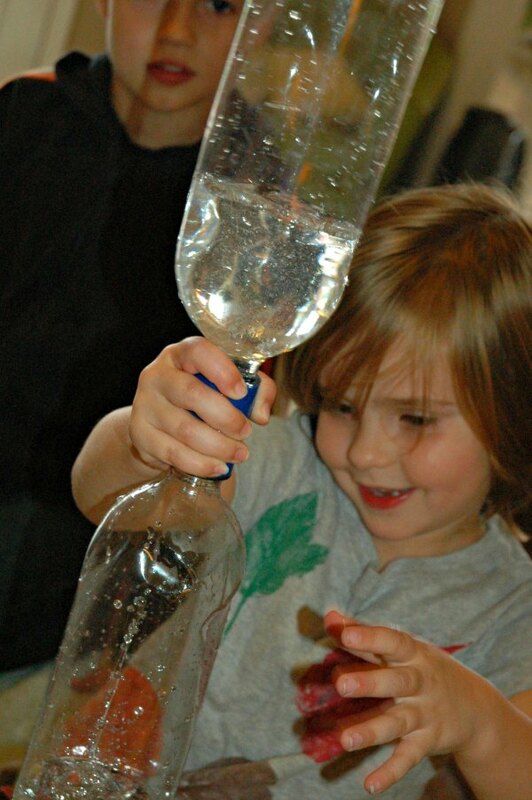 How do you explore science topics with early elementary aged students and still keep toddlers and preschoolers engaged? Disclaimer: I received this Insight for Learning Kit at no charge and was compensated for my time exploring the product. As always, all opinions are my very own. My solution? 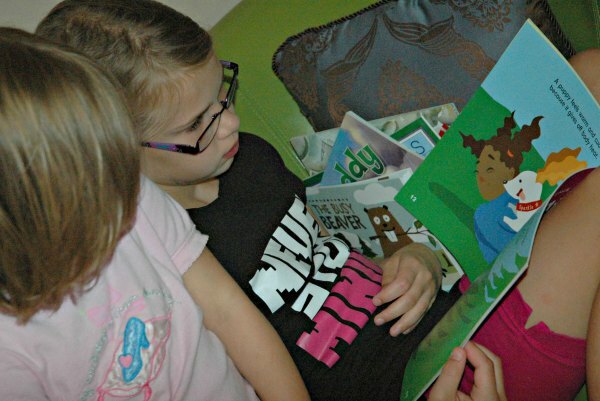 A Homeschool Subscription from Insight for Learning. 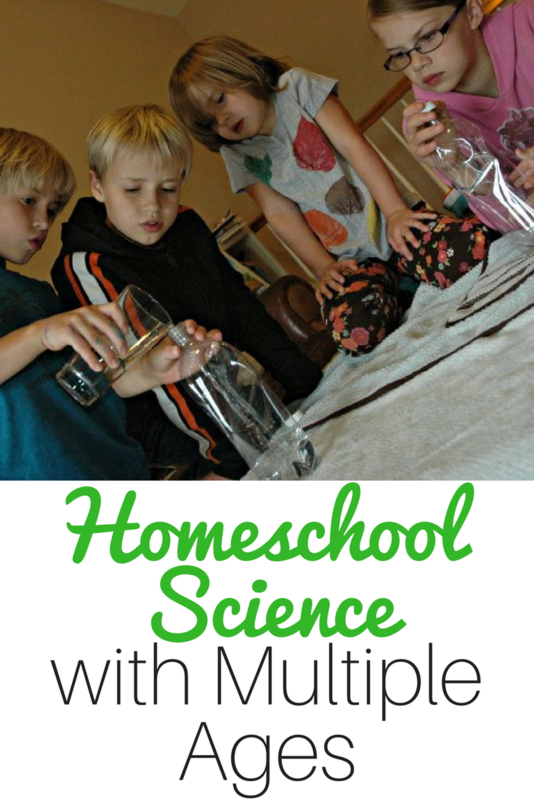 How Do You Use this Homeschool Science for Multiple Ages? Our homeschool science kit came stocked with enough material and information for 5 lessons. You could power through these and finish in a week, or take a more leisurely approach. We prefer to go deep, not wide. When we started exploring weather, my children branched off. My toddler and preschooler were content to sit with me and sing the “What’s the Weather” song and chart the day, while my big kids took off for the backyard and looked for different types of clouds. We started with the Kindergarten level, to keep my younger kids engaged first. My older children are able to use the science program as a jumping-off point, sparking their interest and encouraging more questions. Which Families Would Benefit from this Homeschool Science Program? Homeschool moms who don’t like science — this kit does all the work for you. 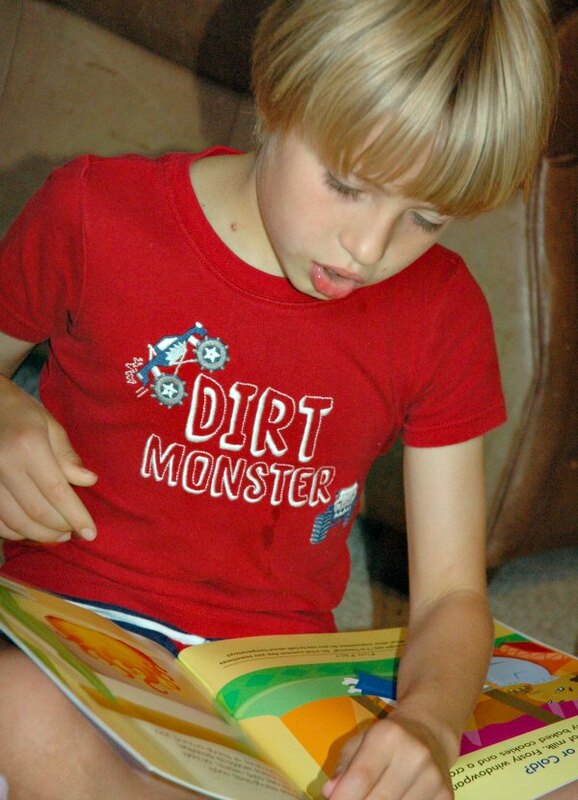 Just pick a topic, and you’ll have read alouds, movies, activities and experiments to keep your kids engaged and learning. Homeschool families who LOVE Science — We started with the Kindergarten level, and I can see our family working through the rest of the grades later. It’s a perfect way to feed your children’s desire for more science. Families with children in traditional school — Not homeschooling? I still think this kit could be beneficial for after schooling or for a science exploration in the summer or breaks. 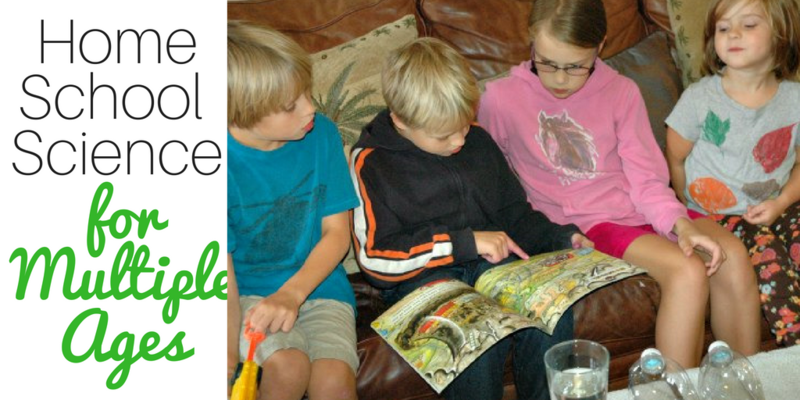 Co-op classes — Are you a homeschooling mom who teaches a class at a co-op? These kits would make it super easy to create a homeschool science class. How Much is this Homeschool Science Curriculum? The Insight to Learning program has two levels for homeschoolers – a Homeschool Subscription, or complete purchase. The Homeschool Subcription is $25 per kit, with a new kit arriving approximately every 6 to 8 weeks. Package the non-consumable items up and ship them back, then a new kit will be on its way to your door. If you’re a new subscriber, you’re in luck for a significant discount. Sign up on the website, and Insight to Learning will mail you a check for 50% off your first month’s shipment. It’s a great way to try out the program and see if it works for your family. If you’d rather have the complete purchase, and not worry about sending items back, your cost will be $125 per kit. Don’t miss Insight to Learning on Facebook, Instagram, and Pinterest for more science news and ideas. 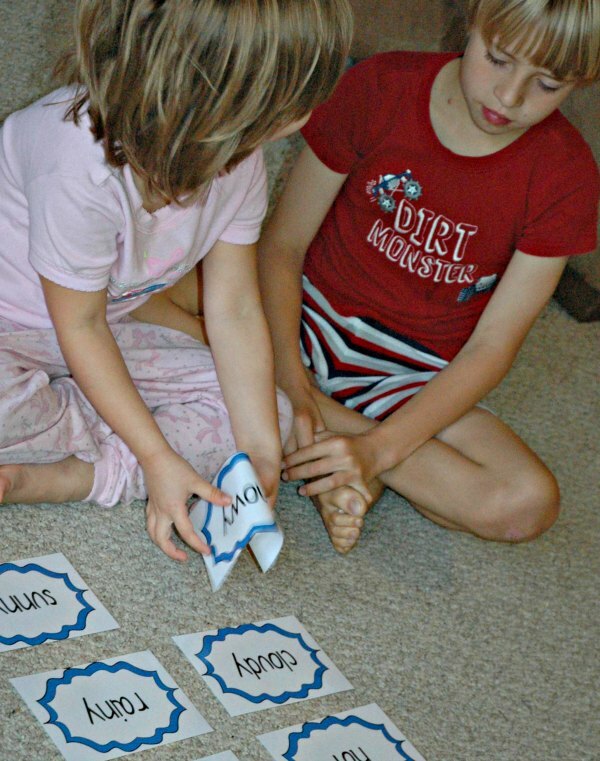 Let’s hear it from you — would this science curriculum work in your homeschool?